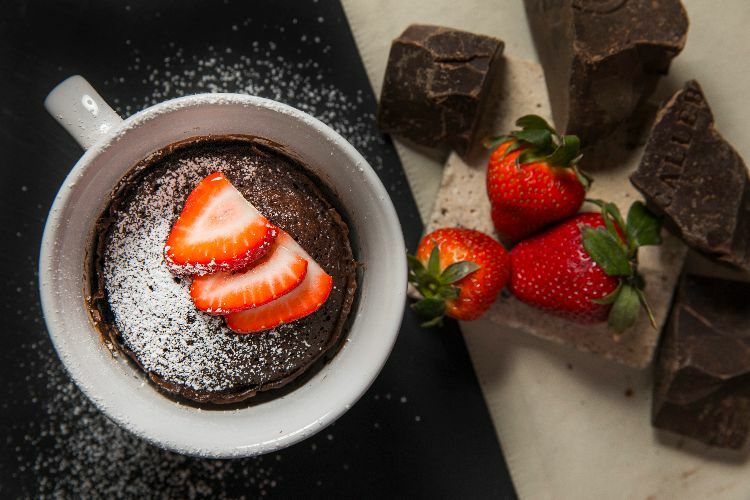 There's nothing more decadent than a molten lava cake, but the recipe below is totally guilt-free. This keto take on the classic French dessert is rich and chocolatey, but it's completely gluten- and sugar-free. This cake is really tasty on its own, but you'll push it over the edge if you top it with a touch of unsweetened whipped cream, fresh berries or even sugar-free ice cream. 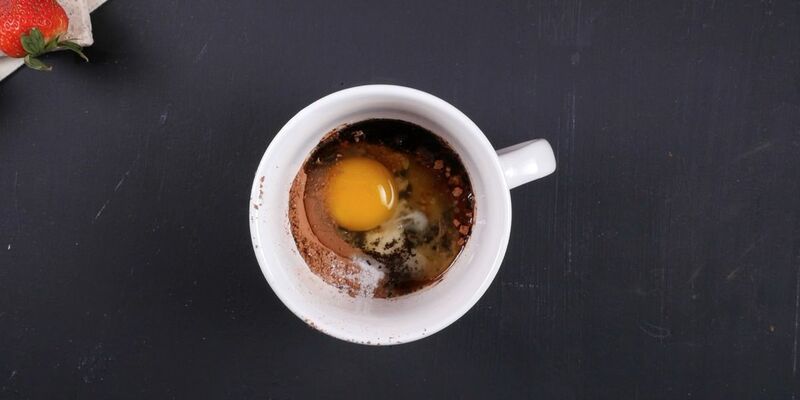 Combine all of the ingredients in a mug, mixing well. Microwave for about 1 minute or until just set on top. Allow to sit for 1 minute before serving.